CHAVEZ HOLIDAY: Saturday, March 31, 2012, on Cesar Chavez's birthday Hispanic labor leaders met with State Rep. Elizabeth "Lisa" Hernandez and she presented them with House Resolution No. 911. State Rep. Hernandez offered to the House of Representatives, 97th General Assembly, the resolution honoring the Life of Cesar E. Chavez. The House Resolution was adopted March 30, 2012 and states, “Resolved, by the House of Representatives of the ninety-seventh General Assembly of the State of Illinois, that we honor the life and legacy of Cesar Chavez and his contributions to the downtrodden of our society; and a suitable copy of the resolution be presented to the family of Cesar Chavez as a symbol of our great esteem and respect." The Resolution was signed by Michael J. Madigan, Speaker of the House and Timothy D. Mapes, Clerk of the House. HISPANIC LABOR discussed with Rep. Hernandez the enactment of an Illinois State Holiday honoring Cesar E. Chavez. The Chavez Holiday Committee was formed consisting of myself, August Sallas, Chicago Typographical Union; Ruben Almendarez, IBEW Local 134; Cristina Barillas, Plumbers Local 130; Andrew Gasca, Bricklayers, Local 21; Sara Echevarria, Chicago Teachers Union and Carlos Carrillo, former Teamsters Local 703. Rep. Hernandez will introduce a bill for the Chavez holiday as an "in school" holiday for students to learn about the life and legacy of Chavez, and not a day off of school. THE COLLECTION of discarded keys to build a Chavez statue was also discussed by Hispanic labor. More keys are needed and anyone who wants to donate keys can call 312/286-3405 for pick-up. 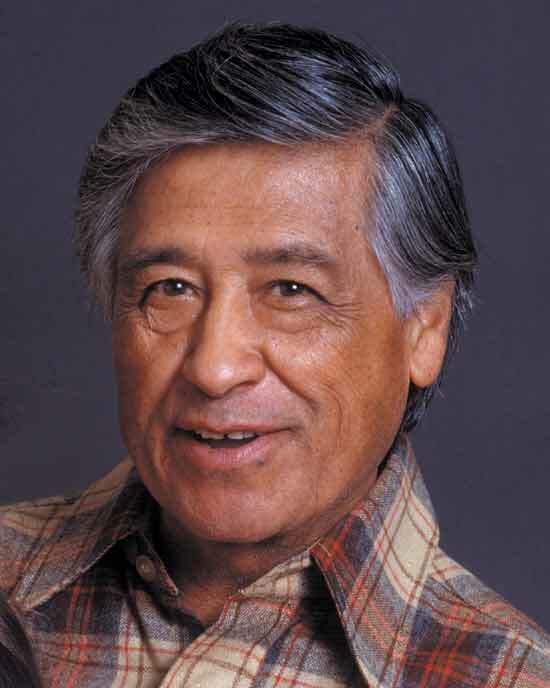 "ONE OF our Nation's great civil rights leaders, Cesar Estrada Chavez came of age as a migrant farm worker, witnessing the injustice that pervaded fields and vineyards across California. Facing discrimination, poverty, and dangerous working conditions, laborers toiled for little pay and without access to even the most basic necessities. Yet amidst hardship and abuse, Cesar Chavez saw the promise of change--the unlimited potential of a community organized around a common purpose. Today, we celebrate his courage, reflect on his lifetime of advocacy, and recognize the power in each of us to life up lives and pursue social justice. INSPIRED by Mahatma Gandhi, Dr. Martin Luther King Jr., and other visionary leaders, Cesar Chavez based his campaign on principles of nonviolence, which he called "the quality of the heart." Through boycotts, fasts, strikes, and matches that demanded both endurance and imagination, he drew thousands together in support of "La Causa"--a mission to ensure respect, dignity, and fair treatment for farm workers. Alongside Dolores Huerta, he founded the United Farm Workers of America [UFW], an organization tasked with defending and empowering the men and women who feed the world. AS A TRIBUTE to Cesar Chavez's life and work, my Administration designated the Forty Acres site in Delano, California, as a National Historical Landmark last year, forever commemorating the birthplace of the UFW. 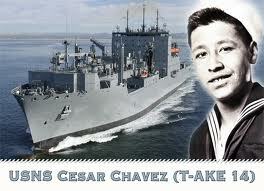 In May 2011, the United States Navy named the USNS Cesar Chavez in recognition of his service during World War II. And this month, we honor ten Americans as Champions of Change for their commitment to realizing Cesar Chavez's dream of a more just tomorrow. Decades after his struggle began, Cesar Chavez's legacy lives on in all who draw inspiration from the values of service, determination, and community that ignited his movement. ON THIS 85TH anniversary of Cesar Chavez's birth, we are reminded of what we can accomplish when we recognize our common humanity. He told us, "We cannot seek achievement for ourselves and forget about progress and prosperity for our community. Our ambitions must be broad enough to include the aspirations and needs of others, for their sakes and for our own." As we honor his broad ambitions and expansive vision, let us pledge to stand forever on the side of equal opportunity and justice for all. 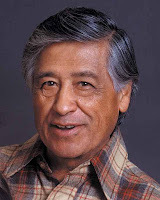 NOW, THEREFORE, I, BARACK OBAMA, President of the United States of America, by virtue of the authority vested in me by the Constitution and the laws of the United States, do hereby proclaim March 31, 2012, as Cesar Chavez Day. I call upon all Americans to observe this day with appropriate service, community, and education programs to honor Cesar Chavez's enduring legacy. A CELEBRATION: You are cordially invited to a Roberto Clemente reception hosted by the Roberto Clemente Community Academy and the Puerto Rican Arts Alliance [PRAA] at 6 p.m. Thursday, April 12, 2012 at the Roberto Clemente Community Academy, 1147 N. Western Ave., Chicago. The event called, "Beyond Baseball. The Life of Roberto Clemente", will feature Roberto Clemente Jr. and Luis R. Clemente; the sons of the legendary baseball player Roberto Clemente. This celebration is a prelude to the upcoming PRAA Smithsonian exhibit of Robert Clemente. Refreshments and appetizers will be served. Please confirm your attendance by emailing: info@praachicago.org or call 773/342-8865. Carlos R. Hernandez is the Executive Director of PRAA Cultural Center. THE LEGEND: Robert Clemente Walker [1934-1972] was born in Carolina, Puerto Rico to Don Melchor Clemente and Luisa Walker. He was the youngest of seven siblings. Roberto worked delivering milk cans because his family had limited resources. He studied at Vizcarondo High School, a public school in Carolina. Clemente showed interest in baseball early in his life and played against neighboring barrios. He played in an amateur league at the age of sixteen years old. On Nov. 14, 1964, Roberto married Vera Zabala at San Fernando Church in Carolina. They had three children: Roberto Jr., Luis Roberto and Enrique Roberto. CLEMENTE was a baseball right fielder. He played 18 seasons for the Pittsburgh Pirates from 1955 through 1972. He was awarded the National League [NL] Most Valuable Player [MVP] Award in 1966 and was on the NL All-Star team 15 times. 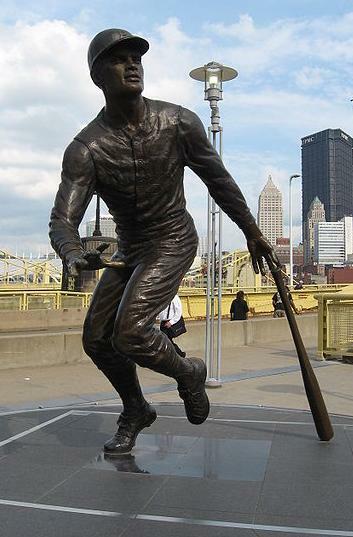 Clemente received 12 Gold Glove Awards, and led the NL in batting average four times. In 1972, Clemente got his 3,000th major league hit. In 1971, he received the Babe Ruth Award. His number 21 with the Pittsburgh Pirates was retired in 1973, the same year he was the first Latin American selected to the Hall of Fame. OFF THE FIELD, Clemente was involved in charity work in Puerto Rico and other Latin American countries delivering baseball equipment and food. He died in a plane crashed off the coast of Isla Verde, Puerto Rico on Sunday, December 31, 1972, delivering aid to earthquake victims in Managua, Nicaragua. Clemente's body was never recovered. A MARINE: In 1958-59, Clemente joined the United States Marine Corps Reserve. He spent six months in active duty commitment at Parris Island, South Carolina, and Camp LeJeune in North Carolina. He served in the Marine Corps Reserve until Sept. 1964. HONORS: The Major League Baseball [MLB] presents the Roberto Clemente Award every year to the player who best follows Clemente's example with humanitarian work. In 1973, Clemente was awarded the Congressional Gold Medal and the first Presidential Citizens Medal. 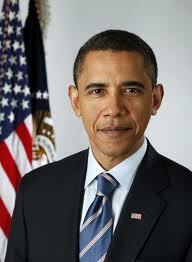 In 2002, he was awarded the Presidential Medal of Freedom. In 2003, he was inducted into the United States Marine Corps Sports Hall of Fame. FREE HAIRCUTS: This Saturday, April 7, 2012 from 10 a.m. to 3 p.m. at the Little Village Community Council, 3610 W. 26th St. the students from America Career Institute will be giving free haircuts and manicures to LV residents.